Google Play is committed to providing a secure and safe platform for billions of Android users on their journey discovering and experiencing the apps they love and enjoy. To deliver against this commitment, we worked last year to improve our abuse detection technologies and systems, and significantly increased our team of product managers, engineers, policy experts, and operations leaders to fight against bad actors. In 2018, we introduced a series of new policies to protect users from new abuse trends, detected and removed malicious developers faster, and stopped more malicious apps from entering the Google Play Store than ever before. The number of rejected app submissions increased by more than 55 percent, and we increased app suspensions by more than 66 percent. These increases can be attributed to our continued efforts to tighten policies to reduce the number of harmful apps on the Play Store, as well as our investments in automated protections and human review processes that play critical roles in identifying and enforcing on bad apps. In addition to identifying and stopping bad apps from entering the Play Store, our Google Play Protect system now scans over 50 billion apps on users' devices each day to make sure apps installed on the device aren't behaving in harmful ways. With such protection, apps from Google Play are eight times less likely to harm a user's device than Android apps from other sources. Protecting users' data and privacy is a critical factor in building user trust. We've long required developers to limit their device permission requests to what's necessary to provide the features of an app. Also, to help users understand how their data is being used, we've required developers to provide prominent disclosures about the collection and use of sensitive user data. Last year, we rejected or removed tens of thousands of apps that weren't in compliance with Play's policies related to user data and privacy. In October 2018, we announced a new policy restricting the use of the SMS and Call Log permissions to a limited number of cases, such as where an app has been selected as the user's default app for making calls or sending text messages. We've recently started to remove apps from Google Play that violate this policy. We plan to introduce additional policies for device permissions and user data throughout 2019. We find that over 80% of severe policy violations are conducted by repeat offenders and abusive developer networks. When malicious developers are banned, they often create new accounts or buy developer accounts on the black market in order to come back to Google Play. We've further enhanced our clustering and account matching technologies, and by combining these technologies with the expertise of our human reviewers, we've made it more difficult for spammy developer networks to gain installs by blocking their apps from being published in the first place. As mentioned in last year's blog post, we fought against hundreds of thousands of impersonators, apps with inappropriate content, and Potentially Harmful Applications (PHAs). In a continued fight against these types of apps, not only do we apply advanced machine learning models to spot suspicious apps, we also conduct static and dynamic analyses, intelligently use user engagement and feedback data, and leverage skilled human reviews, which have helped in finding more bad apps with higher accuracy and efficiency. 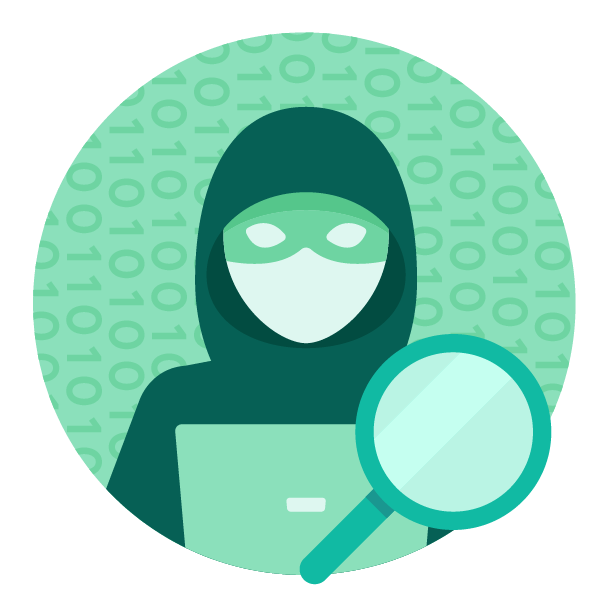 Despite our enhanced and added layers of defense against bad apps, we know bad actors will continue to try to evade our systems by changing their tactics and cloaking bad behaviors. We will continue to enhance our capabilities to counter such adversarial behavior, and work relentlessly to provide our users with a secure and safe app store. There is no better time to talk about Android dessert releases than the holidays because who doesn't love dessert? And what is one of our favorite desserts during the holiday season? Well, pie of course. In all seriousness, pie is a great analogy because of how the various ingredients turn into multiple layers of goodness: right from the software crust on top to the hardware layer at the bottom. Read on for a summary of security and privacy features introduced in Android Pie this year. Making Android more secure requires a combination of hardening the platform and advancing anti-exploitation techniques. With Android Pie, we updated File-Based Encryption to support external storage media (such as, expandable storage cards). We also introduced support for metadata encryption where hardware support is present. With filesystem metadata encryption, a single key present at boot time encrypts whatever content is not encrypted by file-based encryption (such as, directory layouts, file sizes, permissions, and creation/modification times). Android Pie also introduced a BiometricPrompt API that apps can use to provide biometric authentication dialogs (such as, fingerprint prompt) on a device in a modality-agnostic fashion. This functionality creates a standardized look, feel, and placement for the dialog. This kind of standardization gives users more confidence that they're authenticating against a trusted biometric credential checker. New protections and test cases for the Application Sandbox help ensure all non-privileged apps targeting Android Pie (and all future releases of Android) run in stronger SELinux sandboxes. By providing per-app cryptographic authentication to the sandbox, this protection improves app separation, prevents overriding safe defaults, and (most significantly) prevents apps from making their data widely accessible. With Android Pie, we expanded our compiler-based security mitigations, which instrument runtime operations to fail safely when undefined behavior occurs. Control Flow Integrity (CFI) is a security mechanism that disallows changes to the original control flow graph of compiled code. 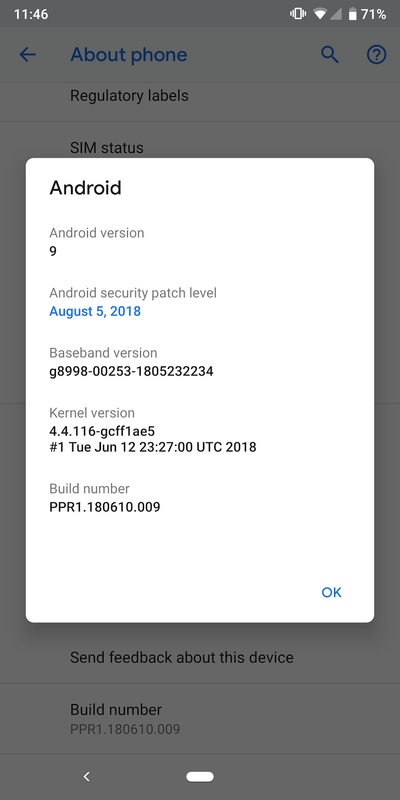 In Android Pie, it has been enabled by default within the media frameworks and other security-critical components, such as for Near Field Communication (NFC) and Bluetooth protocols. We also implemented support for CFI in the Android common kernel, continuing our efforts to harden the kernel in previous Android releases. Integer Overflow Sanitization is a security technique used to mitigate memory corruption and information disclosure vulnerabilities caused by integer operations. We've expanded our use of Integer Overflow sanitizers by enabling their use in libraries where complex untrusted input is processed or where security vulnerabilities have been reported. 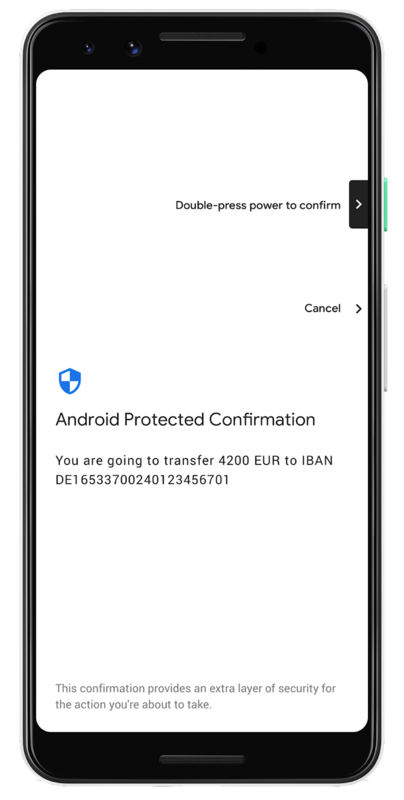 One of the highlights of Android Pie is Android Protected Confirmation, the first major mobile OS API that leverages a hardware-protected user interface (Trusted UI) to perform critical transactions completely outside the main mobile operating system. Developers can use this API to display a trusted UI prompt to the user, requesting approval via a physical protected input (such as, a button on the device). The resulting cryptographically signed statement allows the relying party to reaffirm that the user would like to complete a sensitive transaction through their app. We also introduced support for a new Keystore type that provides stronger protection for private keys by leveraging tamper-resistant hardware with dedicated CPU, RAM, and flash memory. StrongBox Keymaster is an implementation of the Keymaster hardware abstraction layer (HAL) that resides in a hardware security module. This module is designed and required to have its own processor, secure storage, True Random Number Generator (TRNG), side-channel resistance, and tamper-resistant packaging. Other Keystore features (as part of Keymaster 4) include Keyguard-bound keys, Secure Key Import, 3DES support, and version binding. Keyguard-bound keys enable use restriction so as to protect sensitive information. Secure Key Import facilitates secure key use while protecting key material from the application or operating system. You can read more about these features in our recent blog post as well as the accompanying release notes. User privacy has been boosted with several behavior changes, such as limiting the access background apps have to the camera, microphone, and device sensors. New permission rules and permission groups have been created for phone calls, phone state, and Wi-Fi scans, as well as restrictions around information retrieved from Wi-Fi scans. We have also added associated MAC address randomization, so that a device can use a different network address when connecting to a Wi-Fi network. On top of that, Android Pie added support for encrypting Android backups with the user's screen lock secret (that is, PIN, pattern, or password). By design, this means that an attacker would not be able to access a user's backed-up application data without specifically knowing their passcode. Auto backup for apps has been enhanced by providing developers a way to specify conditions under which their app's data is excluded from auto backup. For example, Android Pie introduces a new flag to determine whether a user's backup is client-side encrypted. As part of a larger effort to move all web traffic away from cleartext (unencrypted HTTP) and towards being secured with TLS (HTTPS), we changed the defaults for Network Security Configuration to block all cleartext traffic. We're protecting users with TLS by default, unless you explicitly opt-in to cleartext for specific domains. 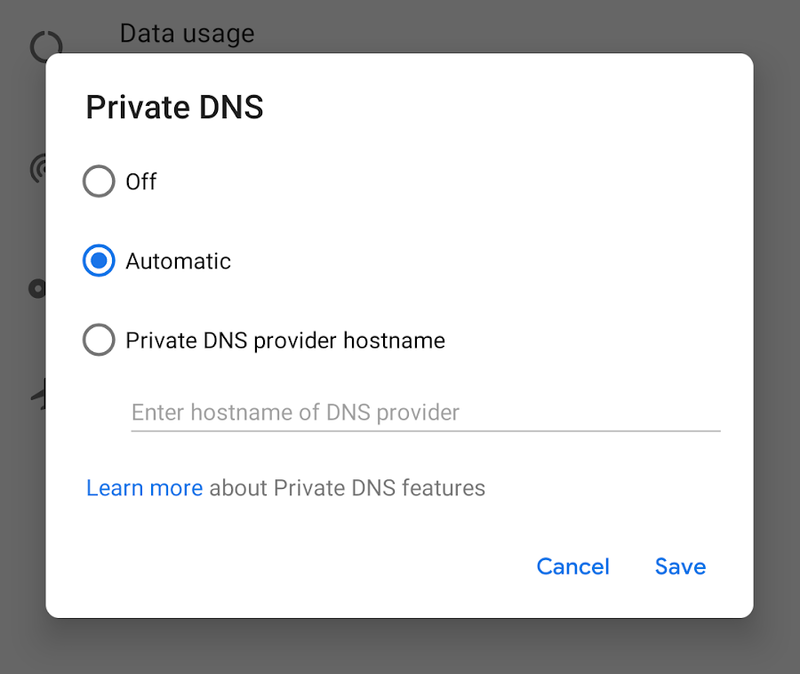 Android Pie also adds built-in support for DNS over TLS, automatically upgrading DNS queries to TLS if a network's DNS server supports it. This protects information about IP addresses visited from being sniffed or intercepted on the network level. We believe that the features described in this post advance the security and privacy posture of Android, but you don't have to take our word for it. Year after year our continued efforts are demonstrably resulting in better protection as evidenced by increasing exploit difficulty and independent mobile security ratings. 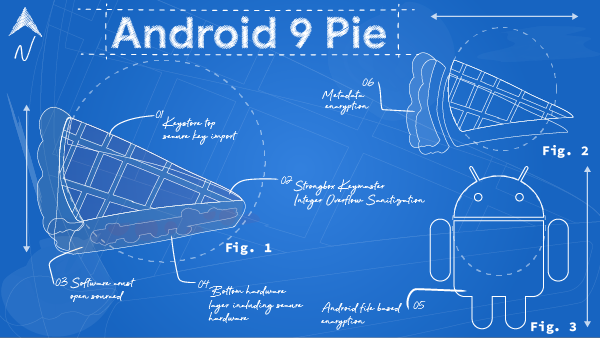 Now go and enjoy some actual pie while we get back to preparing the next Android dessert release! Acknowledgements: This post leveraged contributions from Chad Brubaker, Janis Danisevskis, Giles Hogben, Troy Kensinger, Ivan Lozano, Vishwath Mohan, Frank Salim, Sami Tolvanen, Lilian Young, and Shawn Willden. As previously announced, as of November 1, 2018, Google Play will require updates to existing apps to target API level 26 (Android 8.0) or higher (this is already required for all new apps). 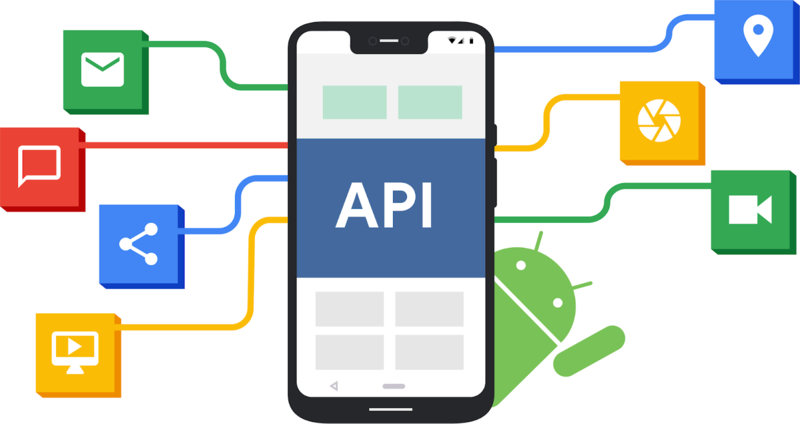 Our goal is to ensure all apps on Google Play are built using the latest APIs that are optimized for security and performance. Our Google Play Developer policies are designed to provide a safe and secure experience for our users while also giving developers the tools they need to succeed. For example, we have always required developers to limit permission requests to only what is needed for their app to function and to be clear with users about what data they access. As part of today's Google Play Developer Policy update, we're announcing changes related to SMS and Call Log permissions. Some Android apps ask for permission to access a user's phone (including call logs) and SMS data. Going forward, Google Play will limit which apps are allowed to ask for these permissions. Only an app that has been selected as a user's default app for making calls or text messages will be able to access call logs and SMS, respectively. Please visit our Google Play Developer Policy Center and this Help Center article for detailed information on product alternatives to SMS and call logs permissions. For example, the SMS Retriever API enables you to perform SMS-based user verification and SMS Intent enables you to initiate an SMS or MMS text message to share content or invitations. We'll be working with our developer partners to give them appropriate time to adjust and update their apps, and will begin enforcement 90 days from this policy update. In the coming months, we'll be rolling out additional controls and policies across our various products and platforms, and will continue to work with you, our developers, to help with the transition. The trust of our users is critical and together we'll continue to build a safe and secure Android ecosystem. Our smart devices, such as mobile phones and tablets, contain a wealth of personal information that needs to be kept safe. Google is constantly trying to find new and better ways to protect that valuable information on Android devices. From partnering with external researchers to find and fix vulnerabilities, to adding new features to the Android platform, we work to make each release and new device safer than the last. 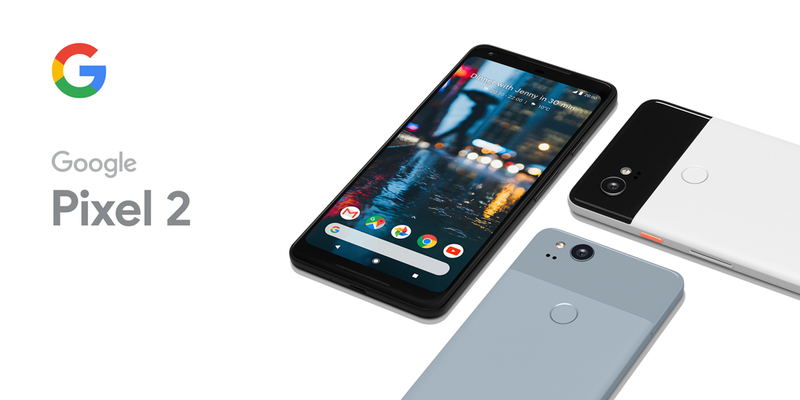 This post talks about Google's strategy for making the encryption on Google Pixel 2 devices resistant to various levels of attack—from platform, to hardware, all the way to the people who create the signing keys for Pixel devices. 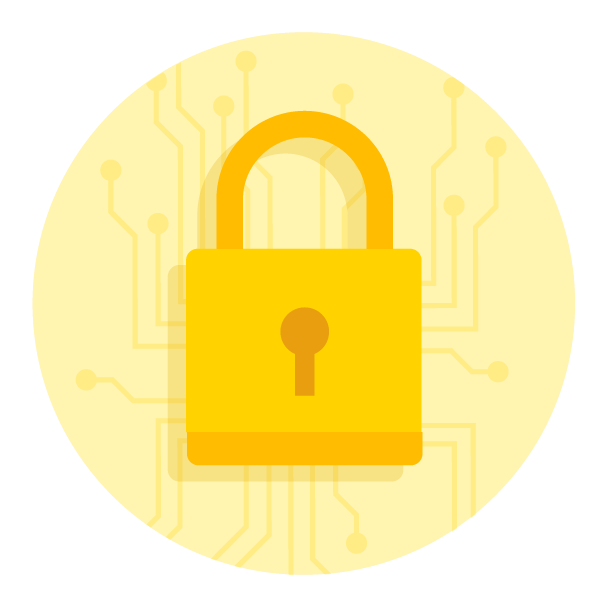 We encrypt all user data on Google Pixel devices and protect the encryption keys in secure hardware. The secure hardware runs highly secure firmware that is responsible for checking the user's password. If the password is entered incorrectly, the firmware refuses to decrypt the device. This firmware also limits the rate at which passwords can be checked, making it harder for attackers to use a brute force attack. To prevent attackers from replacing our firmware with a malicious version, we apply digital signatures. There are two ways for an attacker to defeat the signature checks and install a malicious replacement for firmware: find and exploit vulnerabilities in the signature-checking process or gain access to the signing key and get their malicious version signed so the device will accept it as a legitimate update. The signature-checking software is tiny, isolated, and vetted with extreme thoroughness. Defeating it is hard. The signing keys, however, must exist somewhere, and there must be people who have access to them. In the past, device makers have focused on safeguarding these keys by storing the keys in secure locations and severely restricting the number of people who have access to them. That's good, but it leaves those people open to attack by coercion or social engineering. That's risky for the employees personally, and we believe it creates too much risk for user data. To mitigate these risks, Google Pixel 2 devices implement insider attack resistance in the tamper-resistant hardware security module that guards the encryption keys for user data. This helps prevent an attacker who manages to produce properly signed malicious firmware from installing it on the security module in a lost or stolen device without the user's cooperation. Specifically, it is not possible to upgrade the firmware that checks the user's password unless you present the correct user password. There is a way to "force" an upgrade, for example when a returned device is refurbished for resale, but forcing it wipes the secrets used to decrypt the user's data, effectively destroying it. The Android security team believes that insider attack resistance is an important element of a complete strategy for protecting user data. The Google Pixel 2 demonstrated that it's possible to protect users even against the most highly-privileged insiders. We recommend that all mobile device makers do the same. For help, device makers working to implement insider attack resistance can reach out to the Android security team through their Google contact. Our team's goal is simple: secure more than two billion Android devices. It's our entire focus, and we're constantly working to improve our protections to keep users safe. Today, we're releasing our fourth annual Android security year in review. We compile these reports to help educate the public about the many different layers of Android security, and also to hold ourselves accountable so that anyone can track our security work over time. In May, we announced Google Play Protect, a new home for the suite of Android security services on nearly two billion devices. While many of Play Protect's features had been securing Android devices for years, we wanted to make these more visible to help assure people that our security protections are constantly working to keep them safe. Play Protect's core objective is to shield users from Potentially Harmful Apps, or PHAs. Every day, it automatically reviews more than 50 billion apps, other potential sources of PHAs, and devices themselves and takes action when it finds any. 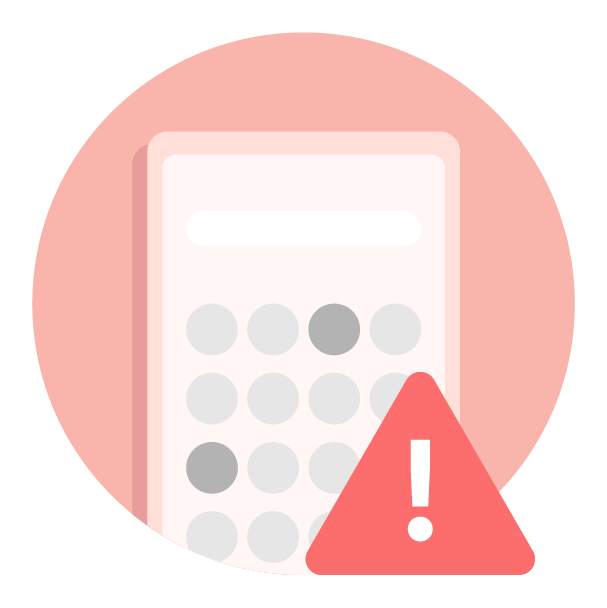 Play Protect uses a variety of different tactics to keep users and their data safe, but the impact of machine learning is already quite significant: 60.3% of all Potentially Harmful Apps were detected via machine learning, and we expect this to increase in the future. Play Protect automatically checks Android devices for PHAs at least once every day, and users can conduct an additional review at any time for some extra peace of mind. These automatic reviews enabled us to remove nearly 39 million PHAs last year. We also update Play Protect to respond to trends that we detect across the ecosystem. For instance, we recognized that nearly 35% of new PHA installations were occurring when a device was offline or had lost network connectivity. As a result, in October 2017, we enabled offline scanning in Play Protect, and have since prevented 10 million more PHA installs. Devices that downloaded apps exclusively from Google Play were nine times less likely to get a PHA than devices that downloaded apps from other sources. And these security protections continue to improve, partially because of Play Protect's increased visibility into newly submitted apps to Play. It reviewed 65% more Play apps compared to 2016. Play Protect also doesn't just secure Google Play—it helps protect the broader Android ecosystem as well. Thanks in large part to Play Protect, the installation rates of PHAs from outside of Google Play dropped by more than 60%. While Google Play Protect is a great shield against harmful PHAs, we also partner with device manufacturers to make sure that the version of Android running on user devices is up-to-date and secure. Throughout the year, we worked to improve the process for releasing security updates, and 30% more devices received security patches than in 2016. Furthermore, no critical security vulnerabilities affecting the Android platform were publicly disclosed without an update or mitigation available for Android devices. This was possible due to the Android Security Rewards Program, enhanced collaboration with the security researcher community, coordination with industry partners, and built-in security features of the Android platform. We introduced a slew of new security features in Android Oreo: making it safer to get apps, dropping insecure network protocols, providing more user control over identifiers, hardening the kernel, and more. We highlighted many of these over the course of the year, but some may have flown under the radar. For example, we updated the overlay API so that apps can no longer block the entire screen and prevent you from dismissing them, a common tactic employed by ransomware. We've long said it, but it remains truer than ever: Android's openness helps strengthen our security protections. For years, the Android ecosystem has benefitted from researchers' findings, and 2017 was no different. We continued to see great momentum with our Android Security Rewards program: we paid researchers $1.28 million, totalling more than two million dollars since the start of the program. We also increased our top-line payouts for exploits that compromise TrustZone or Verified Boot from $50,000 to $200,000, and remote kernel exploits from $30,000 to $150,000. In parallel, we also introduced Google Play Security Rewards program and offered a bonus bounty to developers that discover and disclose select critical vulnerabilities in apps hosted on Play to their developers. Our teams also participated in external vulnerability discovery and disclosure competitions, such as Mobile Pwn2Own. At the 2017 Mobile Pwn2Own competition, no exploits successfully compromised the Google Pixel. And of the exploits demonstrated against devices running Android, none could be reproduced on a device running unmodified Android source code from the Android Open Source Project (AOSP). We're pleased to see the positive momentum behind Android security, and we'll continue our work to improve our protections this year, and beyond. We will never stop our work to ensure the security of Android users. In June 2017, the Android security team increased the top payouts for the Android Security Rewards (ASR) program and worked with researchers to streamline the exploit submission process. In August 2017, Guang Gong (@oldfresher) of Alpha Team, Qihoo 360 Technology Co. Ltd. submitted the first working remote exploit chain since the ASR program's expansion. For his detailed report, Gong was awarded $105,000, which is the highest reward in the history of the ASR program and $7500 by Chrome Rewards program for a total of $112,500. The complete set of issues was resolved as part of the December 2017 monthly security update. Devices with the security patch level of 2017-12-05 or later are protected from these issues. All Pixel devices or partner devices using A/B (seamless) system updates will automatically install these updates; users must restart their devices to complete the installation. The Android Security team would like to thank Guang Gong and the researcher community for their contributions to Android security. If you'd like to participate in Android Security Rewards program, check out our Program rules. For tips on how to submit reports, see Bug Hunter University. The following article is a guest blog post authored by Guang Gong of Alpha team, Qihoo 360 Technology Ltd. The Pixel phone is protected by many layers of security. It was the only device that was not pwned in the 2017 Mobile Pwn2Own competition. But in August 2017, my team discovered a remote exploit chain—the first of its kind since the ASR program expansion. Thanks to the Android security team for their responsiveness and help during the submission process. This blog post covers the technical details of the exploit chain. The exploit chain includes two bugs, CVE-2017-5116 and CVE-2017-14904. CVE-2017-5116 is a V8 engine bug that is used to get remote code execution in sandboxed Chrome render process. CVE-2017-14904 is a bug in Android's libgralloc module that is used to escape from Chrome's sandbox. Together, this exploit chain can be used to inject arbitrary code into system_server by accessing a malicious URL in Chrome. To reproduce the exploit, an example vulnerable environment is Chrome 60.3112.107 + Android 7.1.2 (Security patch level 2017-8-05) (google/sailfish/sailfish:7.1.2/NJH47F/4146041:user/release-keys). First, the above binary format WebAssembly code is put into a SharedArrayBuffer, then a TypedArray Object is created, using the SharedArrayBuffer as buffer. After that, a worker thread is created and the SharedArrayBuffer is passed to the newly created worker thread. While the main thread is parsing the WebAssembly Code, the worker thread modifies the SharedArrayBuffer at the same time. Under this circumstance, a race condition causes a TOCTOU issue. After the main thread's bound check, the instruction " call 0" can be modified by the worker thread to "call 128" and then be parsed and compiled by the main thread, so an OOB access occurs. 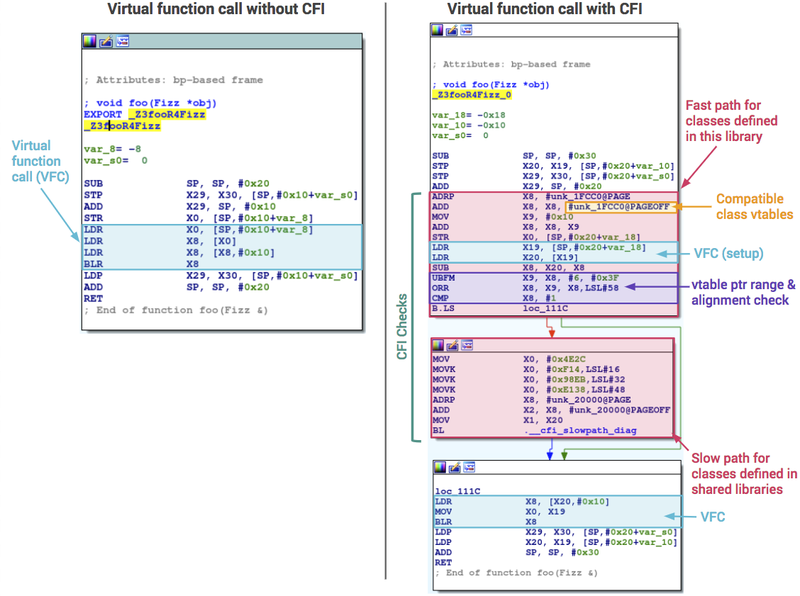 Because the "call 0" Web Assembly instruction can be modified to call any other Web Assembly functions, the exploitation of this bug is straightforward. If "call 0" is modified to "call $leak", registers and stack contents are dumped to Web Assembly memory. Because function 0 and function $leak have a different number of arguments, this results in many useful pieces of data in the stack being leaked. Chrome team fixed this bug very quickly in chrome 61.0.3163.79, just a week after I submitted the exploit. hnd->offset, hnd->fd);        //---> mapped an ashmem and get the mapped address. the ashmem fd and offset can be controlled by Chrome render process. gralloc_map maps a graphic buffer controlled by the arguments handle to memory space and gralloc_unmap unmaps it. While mapping, the mappedAddress plus hnd->offset is stored to hnd->base, but while unmapping, hnd->base is passed to system call unmap directly minus the offset. hnd->offset can be manipulated from a Chrome's sandboxed process, so it's possible to unmap any pages in system_server from Chrome's sandboxed render process. err = memalloc->unmap_buffer((void*)hnd->base, hnd->size, hnd->offset);    //---> while unmapping, hnd->offset is not used, hnd->base is used as the base address, map and unmap are mismatched. Although SeLinux restricts the domain isolated_app to access most of Android system service, isolated_app can still access three Android system services. To trigger the aforementioned Use-After-Unmap bug from Chrome's sandbox, first put a GraphicBuffer object, which is parseable into a bundle, and then call the binder method convertToTranslucent of IActivityManager to pass the malicious bundle to system_server. When system_server handles this malicious bundle, the bug is triggered. This EoP bug targets the same attack surface as the bug in our 2016 MoSec presentation, A Way of Breaking Chrome's Sandbox in Android. It is also similar to Bitunmap, except exploiting it from a sandboxed Chrome render process is more difficult than from an app. 5. Because the filled ashmem in step 3 is mapped both by system_server and render process, part of the heap of system_server can be read and written by render process and we can trigger system_server to allocate some GraphicBuffer object in ashmem. As GraphicBuffer is inherited from ANativeWindowBuffer, which has a member named common whose type is android_native_base_t, we can read two function points (incRef and decRef) from ashmem memory and then can calculate the base address of the module libui. In the latest Pixel device, Chrome's render process is still 32-bit process but system_server is 64-bit process. So we have to leak some module's base address for ROP. Now that we have the base address of libui, the last step is to trigger ROP. Unluckily, it seems that the points incRef and decRef haven't been used. It's impossible to modify it to jump to ROP, but we can modify the virtual table of GraphicBuffer to trigger ROP. 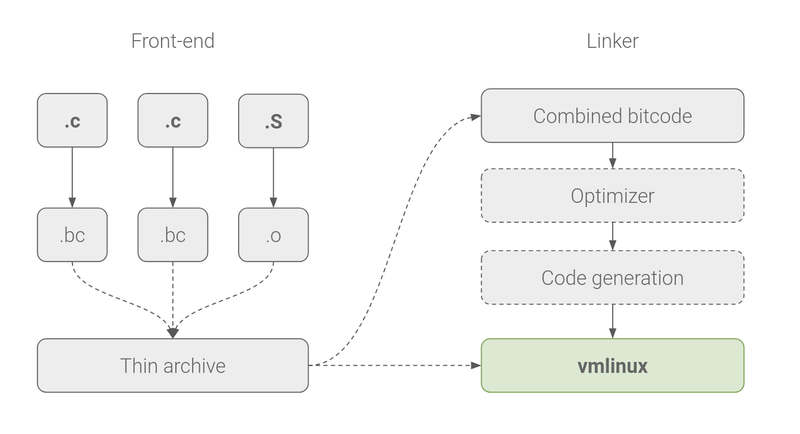 When a GraphicBuffer object is deconstructed, the virtual function onLastStrongRef is called, so we can replace this virtual function to jump to ROP. When GC happens, the control flow goes to ROP. Finding an ROP chain in limited module(libui) is challenging, but after hard work, we successfully found one and dumped the contents of the file into /data/misc/wifi/wpa_supplicant.conf . The Android security team responded quickly to our report and included the fix for these two bugs in the December 2017 Security Update. 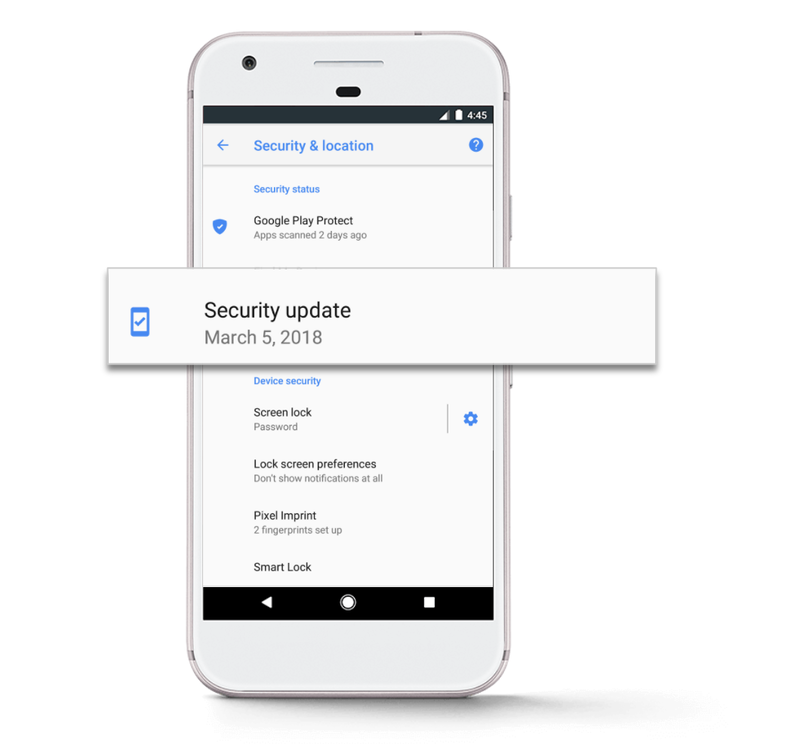 Supported Google device and devices with the security patch level of 2017-12-05 or later address these issues. 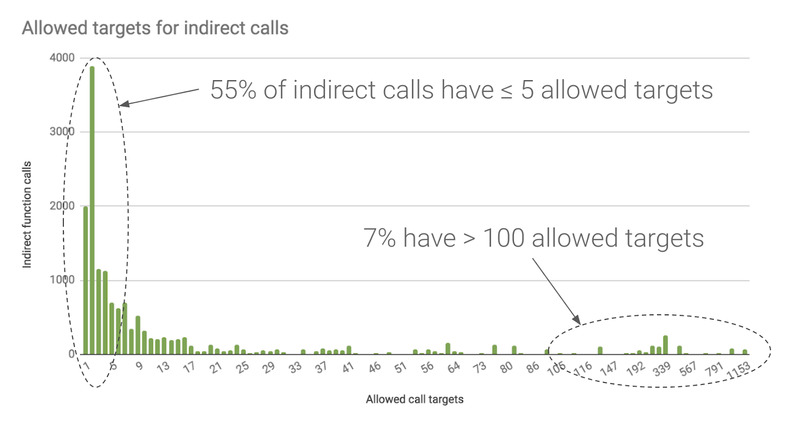 While parsing untrusted parcels still happens in sensitive locations, the Android security team is working on hardening the platform to mitigate against similar vulnerabilities. The EoP bug was discovered thanks to a joint effort between 360 Alpha Team and 360 C0RE Team. Thanks very much for their effort.